The foods we should be eating — fruits, vegetables, lean protein, healthy fats — are well-known, but many don't realize that the timing of when you eat affects how you feel and how healthy you are too. (NEW YORK) — The foods we should be eating — fruits, vegetables, lean protein, healthy fats — are well-known, but many don’t realize that the timing of when you eat affects how you feel and how healthy you are too. 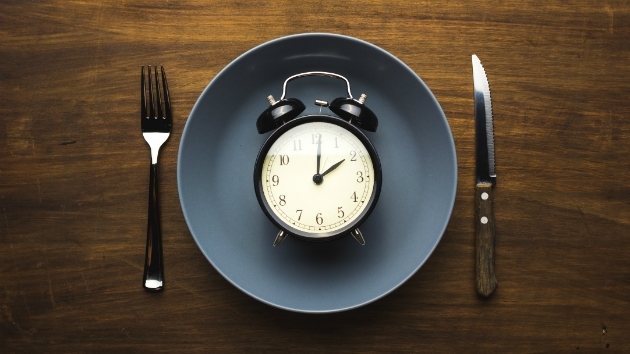 The idea that timing matters when it comes to food is the focus of a new book, What to Eat When, by Dr. Michael Roizen, chief wellness officer at the Cleveland Clinic, and Dr. Michael Crupain, chief of the medical unit at The Dr. Oz Show. “Then you’re really hacking your metabolism get better health, sleep better, to have more energy and to even help you lose more weight,” he added. Crupain and Rozin shared with GMA what they learned while writing the book, from how long to wait to eat between meals to why they like to eat dinner for breakfast.